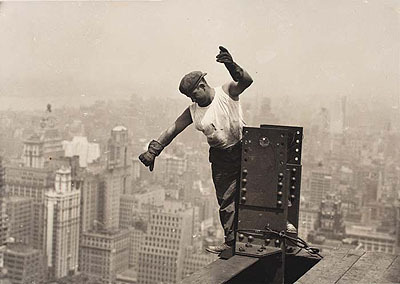 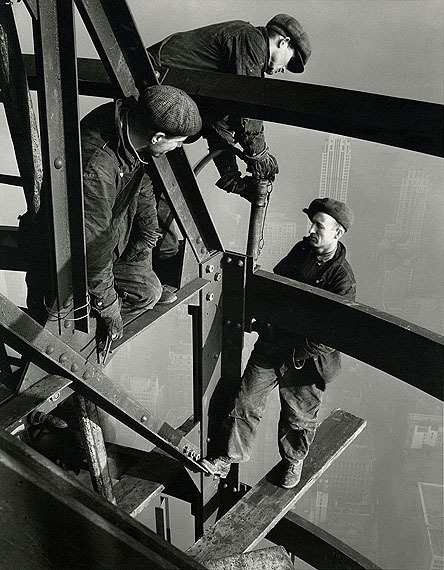 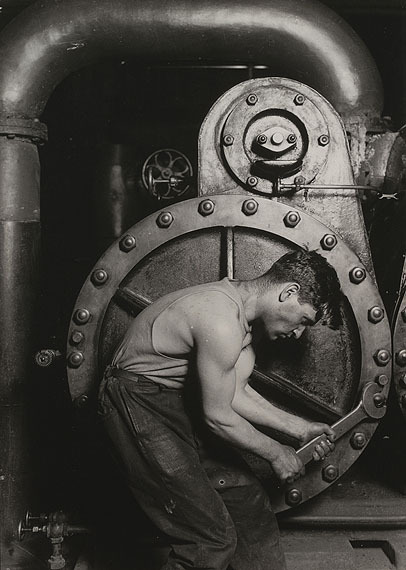 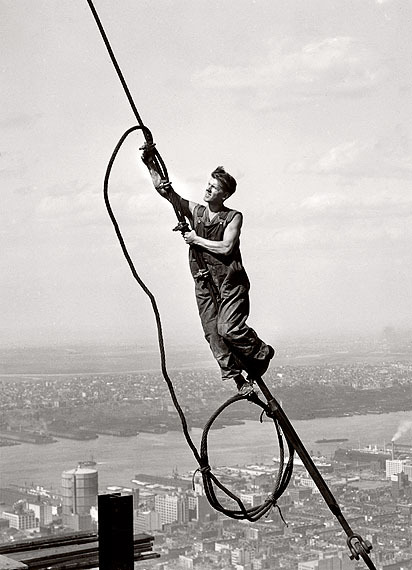 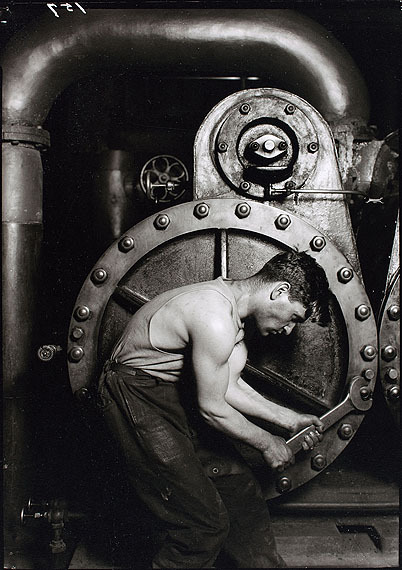 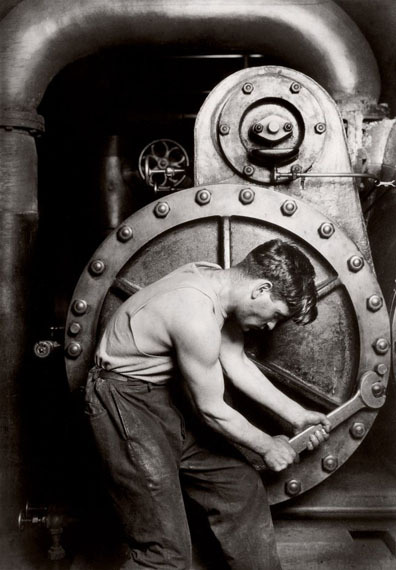 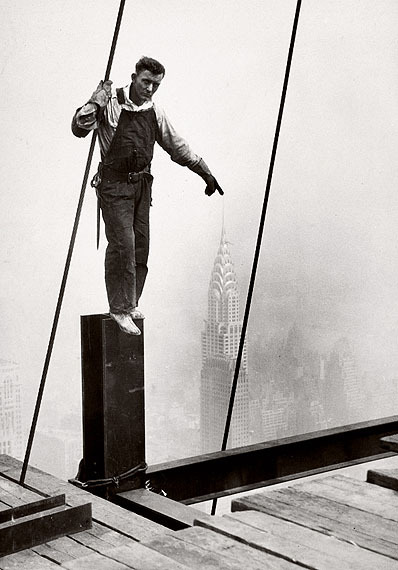 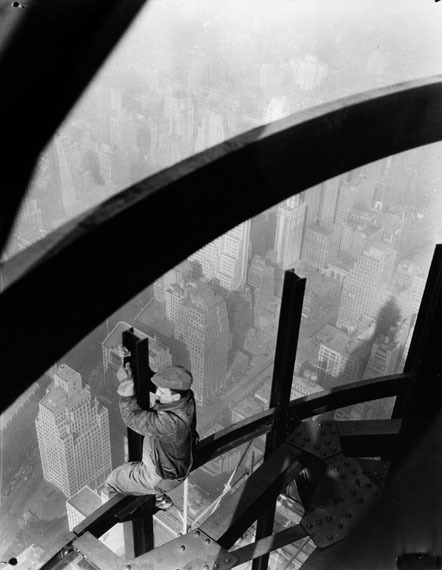 Lot 111: Lewis W. Hine, Empire State Building, worker signaling on high beam, silver print, 1930. 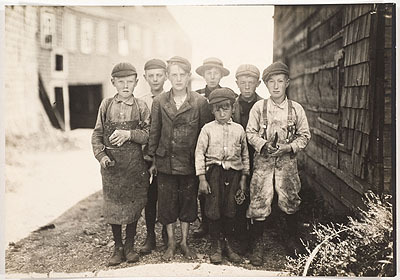 Estimate: $10,000 to $15,000. 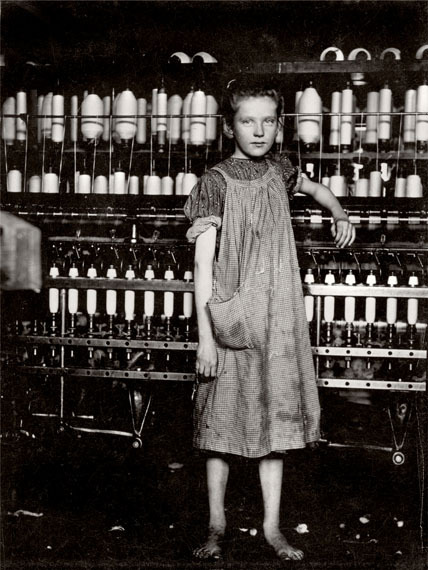 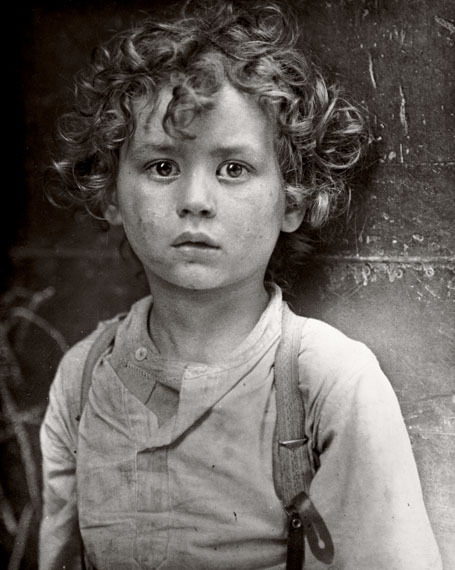 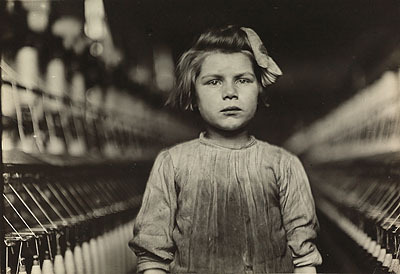 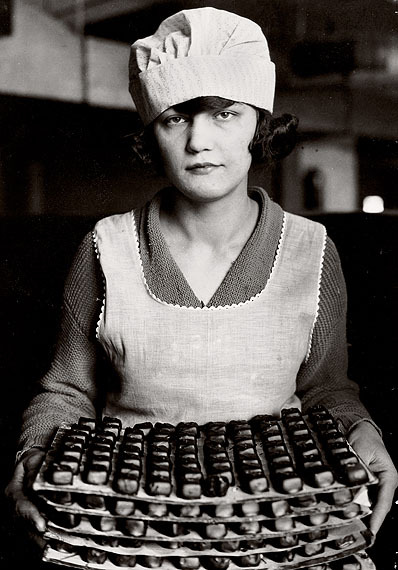 Original vintage photographs from the National Child Labor Committee, 1908-1918.
featuring 20th century masters of photography.